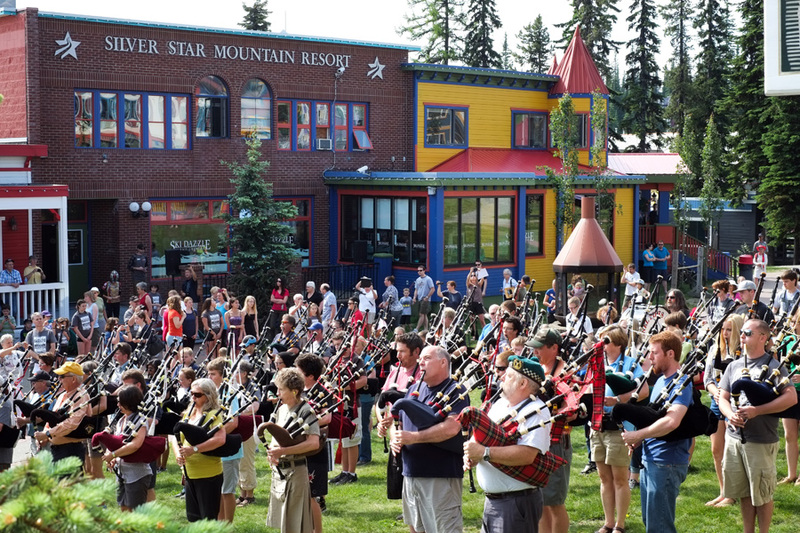 The 19th annual Piping Hot Summer Drummer weeks are currently underway at Silver Star Mountain Resort. I went to Silver Star on Friday to check out the mass band. 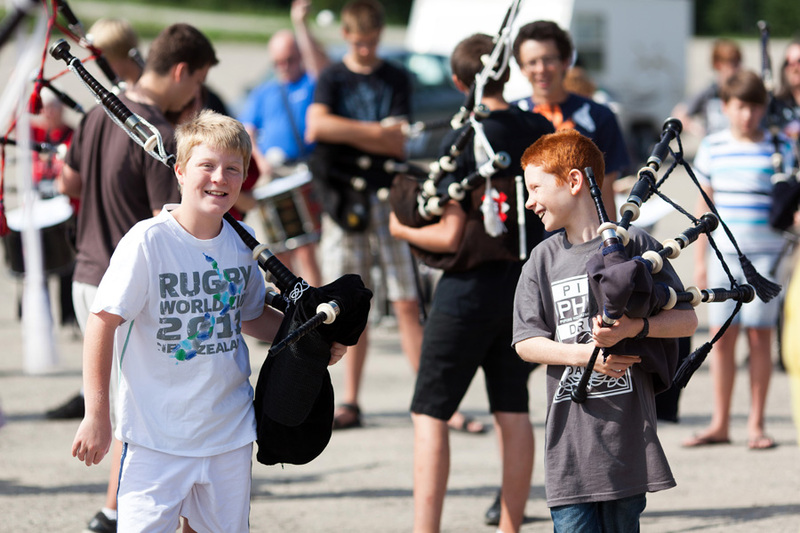 This was the culmination of week one and the band members put on a concert as usual. Week two is on now so you will have another chance to catch a similar concerts this upcoming friday at 10 am. Below are a few select shots. 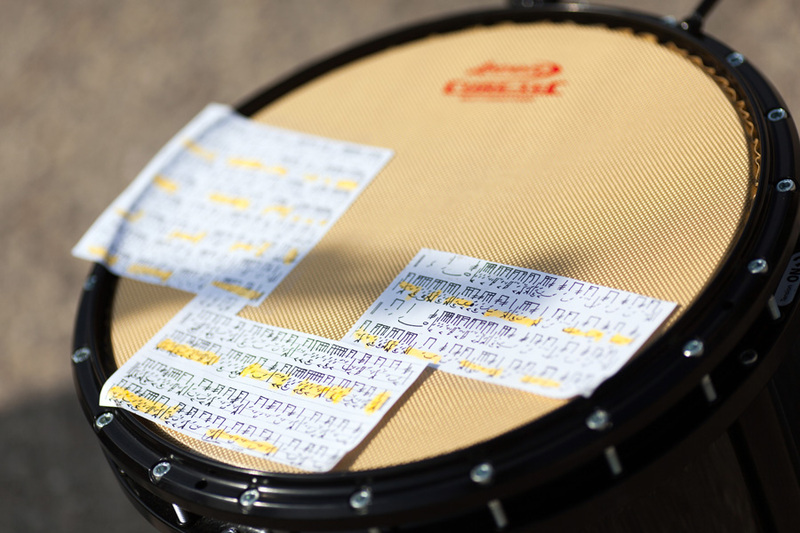 You can view more photos and purchase prints via the link to my 2012 Piping Hot Summer Drummer gallery at Smugmug.